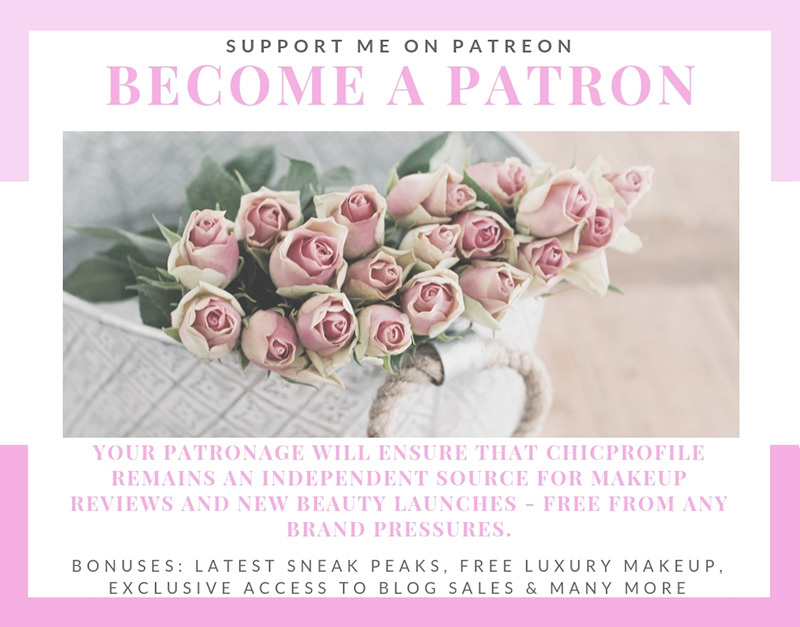 La Mer presents its new Soleil de la Mer Summer 2019 items. 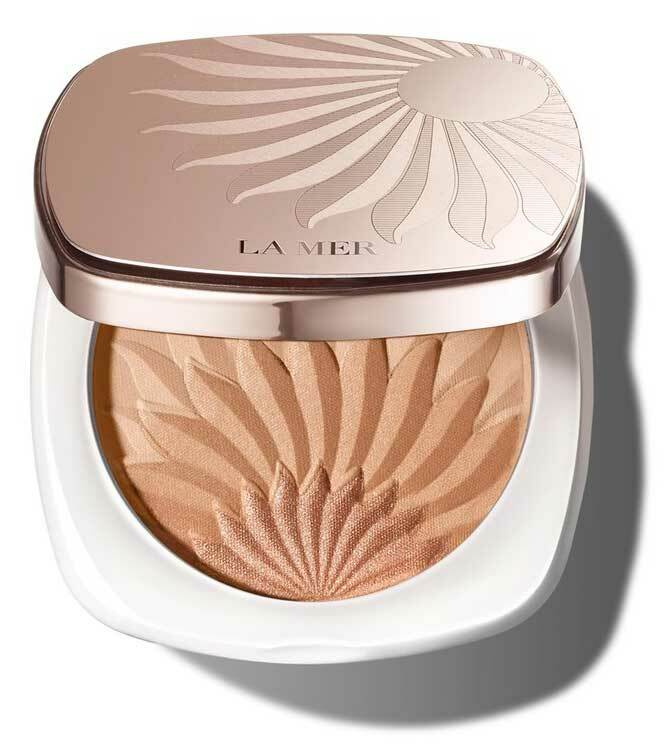 As always we have a new summer 2019 edition of La Mer Bronzing Powder for highlighting and contouring. 🙂 Find out more details about the entire collection right after the jump. 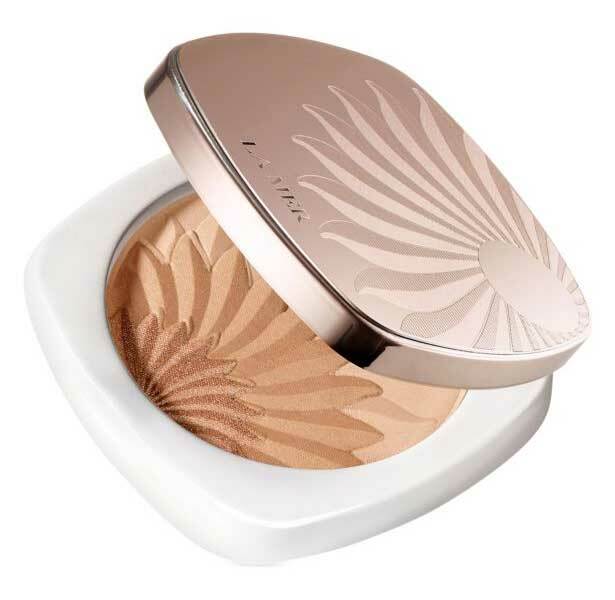 This velvet-to-the-touch bronzer creates a look of glimmering sun-kissed glow any day of the year. Harmonious and illuminating shades blend perfectly to highlight and contour the complexion. Skin looks radiant with a sun-warmed, illuminated glow. 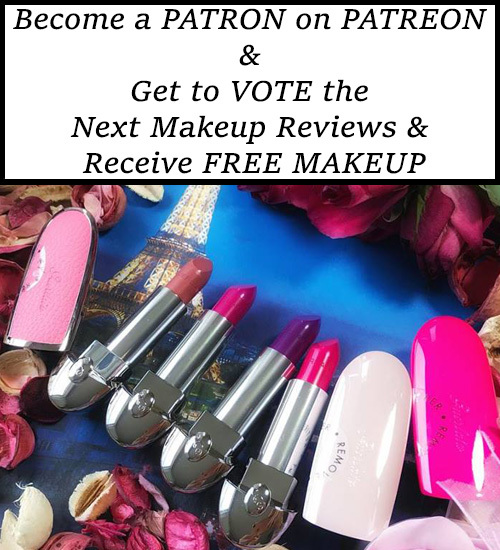 This velveteen balm with a hint of mint calms, restores and conditions, transforming lips with the most tender touch. Instantly helping to soften dryness, this emollient treatment nourishes, restores and strengthens the natural moisture barrier to help prevent further environmental damage. An iridescent sheen with an irresistible sensation. Infused with cell-renewing Miracle Broth™, this serum-inspired treatment instantly plumps, visibly softens lines and defines the look of lips. 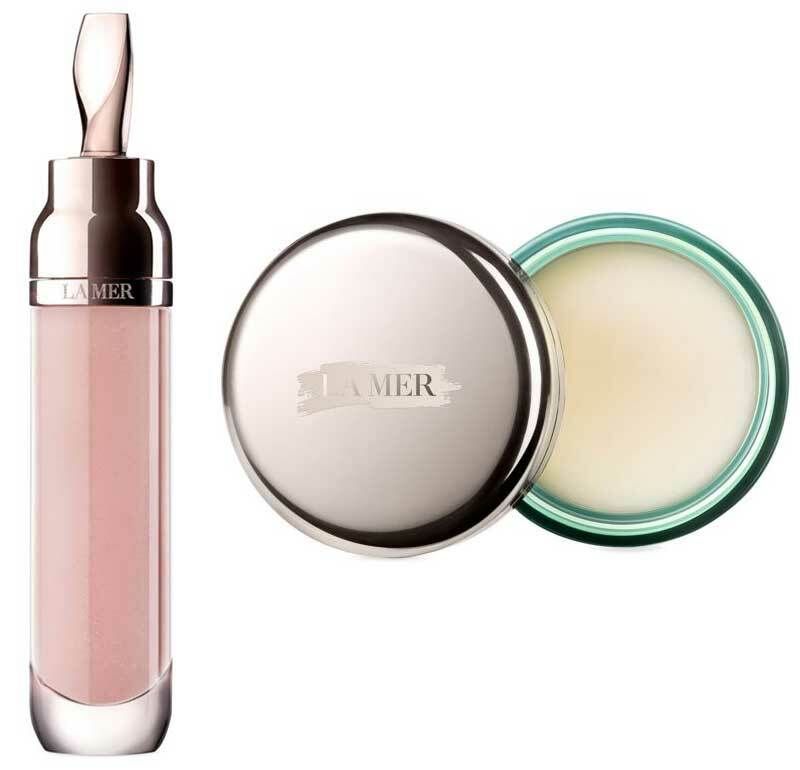 Protected with anti-oxidants and nourished with healing hydration, just one swipe of this gorgeous gloss and you’ll realize why nothing less than La Mer will do.